When you contribute to a crowdfunding campaign, you are placing an order on a work-in-progress product. If the campaign reaches the funding goal, the product will go into production and you will receive your order. However, if the campaign fails to raise the amount required, the product will not be made and you will be refunded everything you pledged. 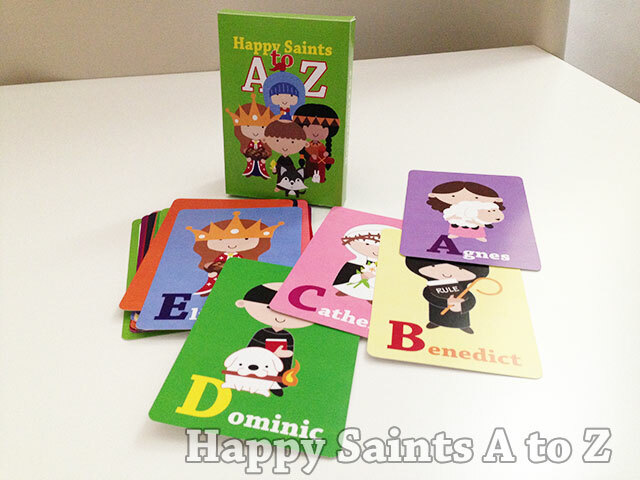 The Happy Saints A to Z campaign ends in mid August. My prayer is that it will reach the goal and I can then start sending out the digital versions immediately, and proceed to produce the printed sets to get them to all contributors before Christmas!